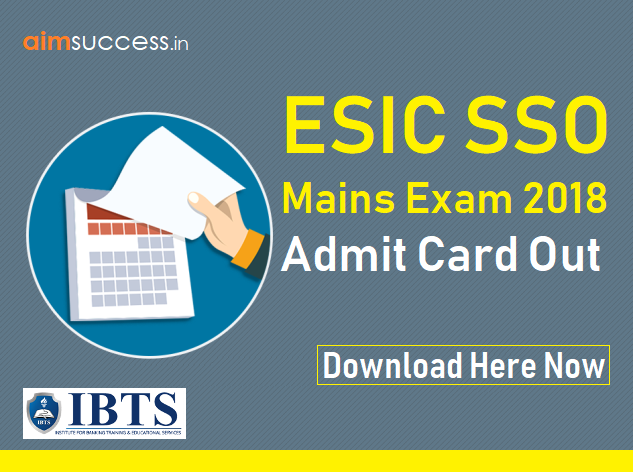 ESIC Admit Card for SSO Mains 2018 is out. ESIC is recruiting for 539 vacancies of Social Security Officers. 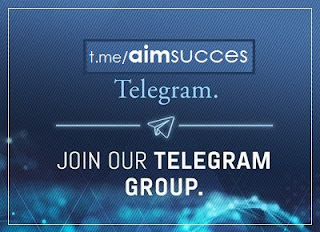 The Selection Process involves 3 stages namely, Prelims, Mains & Computer Skill Test & Descriptive Test. The Prelims for ESIC SSO was conducted on 3rd November 2018. In the recent development, ESIC has released the Call Letters for SSO Mains which is scheduled for 15th December 2018. You can download your Admit Cards from 23rd November 2018. Click the direct link to download the ESIC Admit Card 2018 along with the step by step process for the same. Enter your Application number and enter your Password/ Date of Birth (DOB). Click the ‘Login’ button and download your ESIC Admit Card 2018. Alternatively, you can go to the ESIC Official Website. 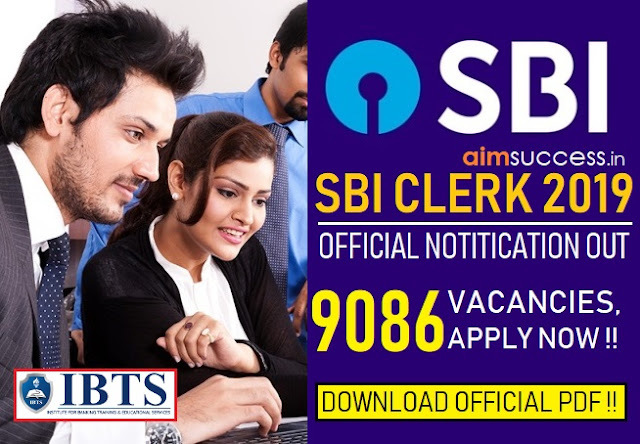 Follow the above instructions & download your ESIC for SSO Mains Admit Card. Phase I exam is qualifying in nature. This means that the marks obtained in Prelims exam will not be considered for final merit. The will be negative marking of 0.25 for each wrong answer in both Prelims and Mains. You will be shortlisted for Phase II in the ratio 1:10 and in Phase III the ratio will be 1:05. The examination will be conducted in various regions. You cannot change the Examination Center once it is allotted to you by the ESIC. Social Security Officer/Manager Gr-II/Superintendent – Entry pay 44,900/- as per 7th CPC.